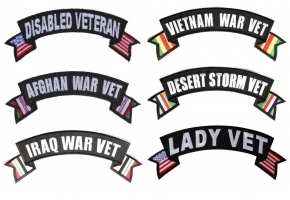 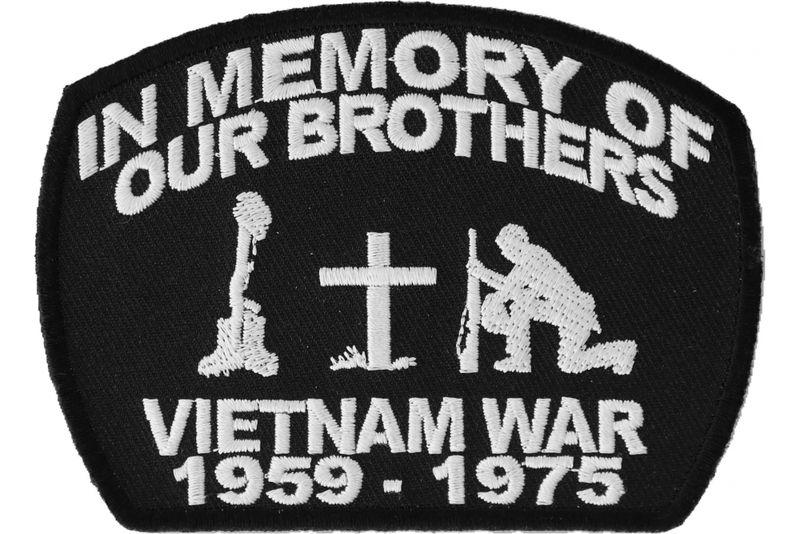 In Memory Of Our Brothers Vietnam War Patch. 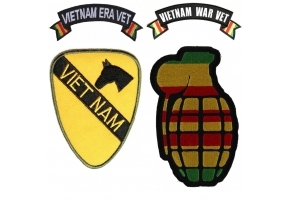 Vietnam Patch commerating the war. 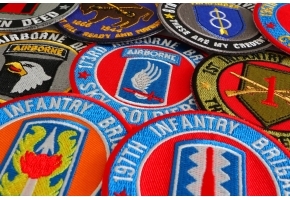 Knealing soldier cross, boots rifle and helmet. 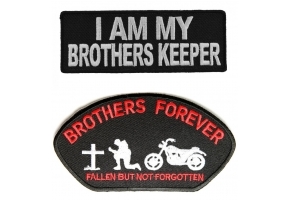 A patch to remember our brothers. 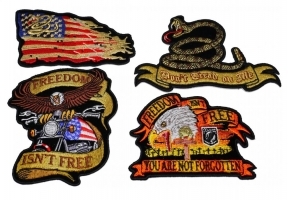 Embroidered Patch for sew on or iron on application. 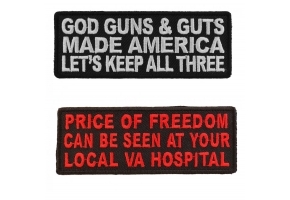 Measures 4x3 inches.